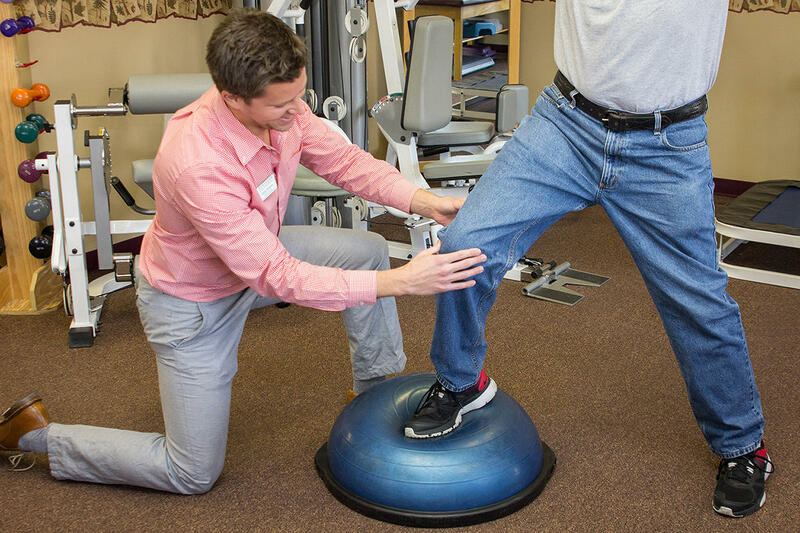 The highly skilled clinicians at Northern Physical Therapy are here to help you get back to feeling your best again! 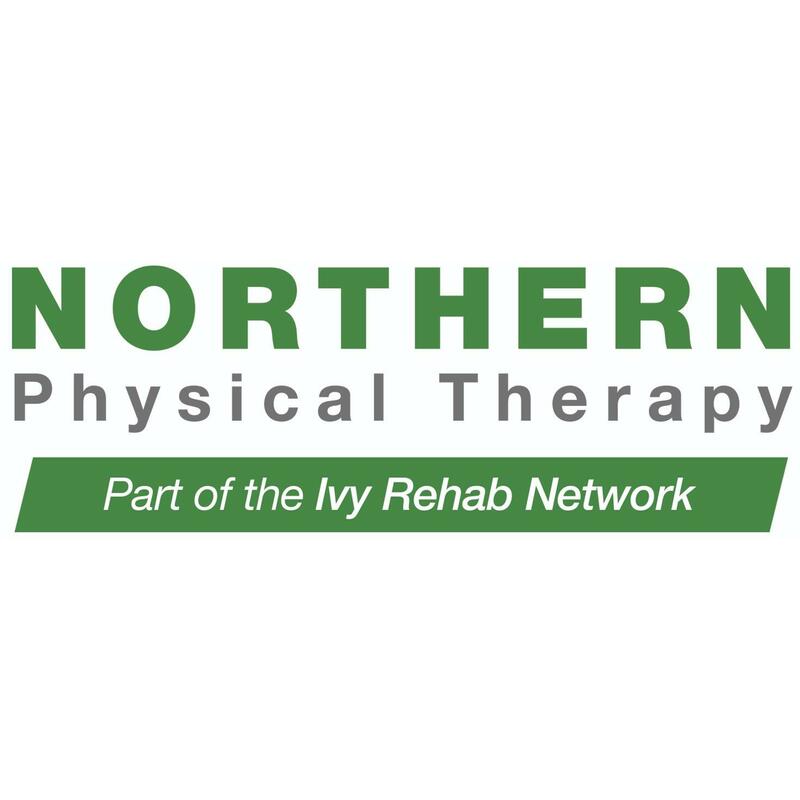 Northern Physical Therapy is a proud member of the Ivy Rehab Network, which is a rapidly growing network of physical & occupational therapy clinics dedicated to providing exceptional care and personalized treatment to get patients feeling better, faster. 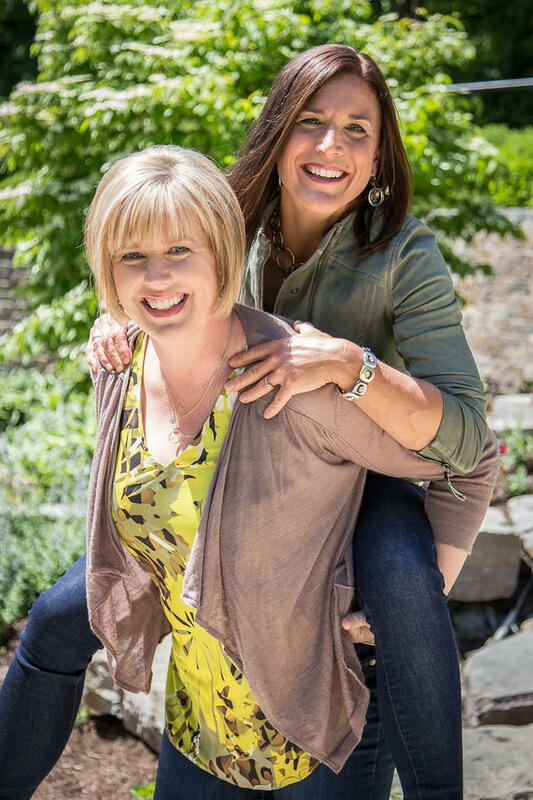 We have over 2,000 online reviews with an average score of 4.9 out of 5 stars. 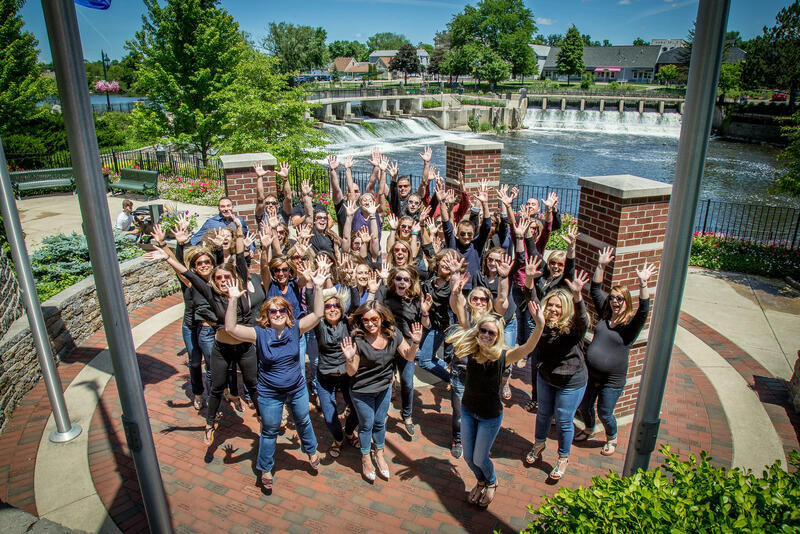 Clinics in the Ivy Rehab Network offer a wide range of treatments and programs throughout New Jersey, New York, Connecticut, Illinois, Indiana, Michigan, Virginia, Pennsylvania, North Carolina, and South Carolina. 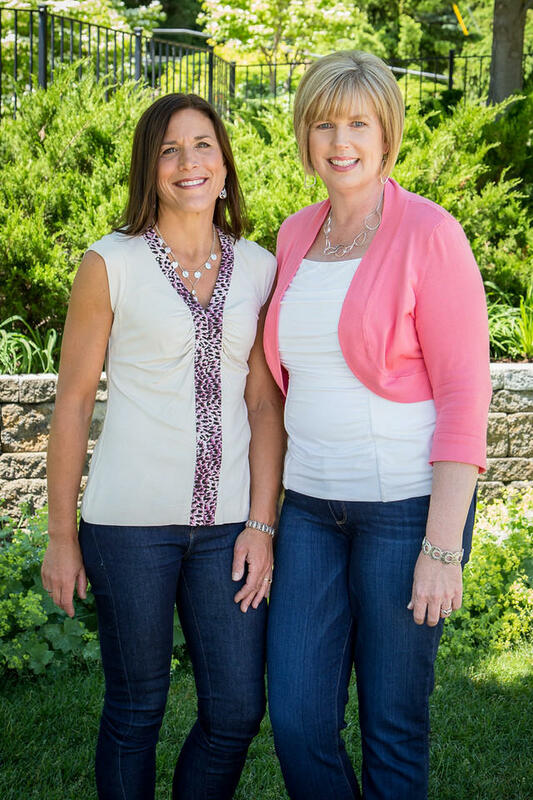 Our friendly staff at your local Northern Physical Therapy in Caledonia is happy to walk you through the necessary paperwork and assist in any way possible, including insurance issues and scheduling.